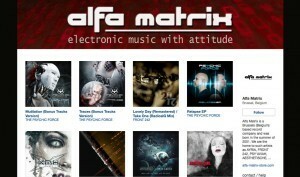 Alfa Matrix adds over 40 (sold out) releases on Bandcamp + September reduction code! The latest additions (around 40 in total) include several sold out releases such as (sold out) albums from Implant, Metroland, Kant Kino, Nebula-H, amGod, Mentallo & The Fixer, Regenerator (including a Front 242 remix) and lots more! The complete list can be found below. 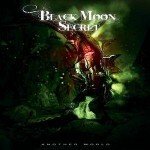 DO NOT FORGET: Alfa Matrix has also issued a 25% reduction code for September: september5236584 (use it when checking out on Bandcamp). 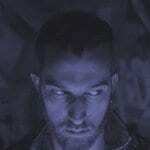 vProjekt launches 4-track EP 'Parallel Commands' on DWA - get it now!